"Movement, dance, physical education and theater all comprise a different kind of learning - not just different from a lecture, but sometimes better. Kinesthetic arts may enhance cognition, positive attitudes and confidence, in some cases kinesthetic arts may grow new brain cells." how to make and keep their body healthy and strong. the basic skills and movement concepts necessary to be successful when playing games and participating i other physical activities. 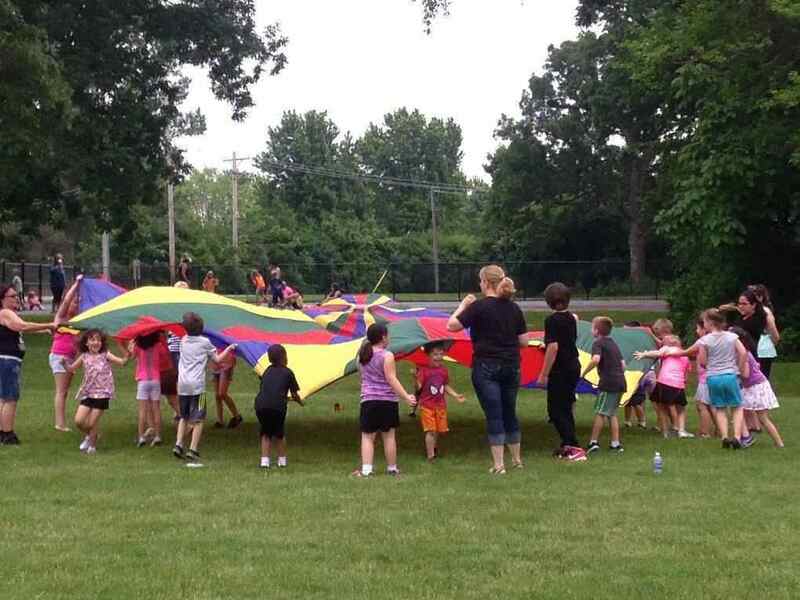 a variety of games and physical activities. use space and equipment safely. how to work cooperatively in independent, partners, and in group situations.